We regret that we cannot accept returns for other reasons than manufacturer defect or shipping damage. 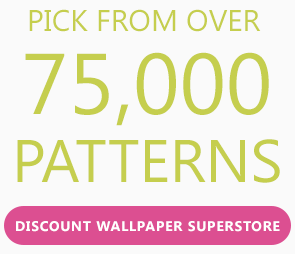 This is because all wallpaper is ordered specifically for you. We also need to keep our prices low and competitive. If you receive a wallpaper that is defective, please email us or call us at 800-497-8042 immediately after receipt. We will issue a call ticket for the defective item and promptly ship out the replacement wallpaper. If stock is not available, you also have the option of getting a full refund. 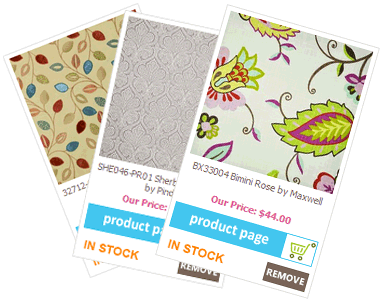 For the best results, it is recommended that a professional wallcoverings installer hang your wallpaper. CLAIMS FOR LABOR WILL NOT BE ACCEPTED UNDER ANY CIRCUMSTANCES. *Dye lot variance issues are not defects and will not be accepted for returns. A sample comes from a random dye lot and its for the sole purpose to determine if you want that particular design. Samples are not dye lot specific. Actual dye lots can vary from samples. Natural items such as grasscloth tend to vary more and color variations are considered intrinsic to the pattern. All damage claims must be made within 30 days of receipt. Please call Customer Service should you have any other questions.